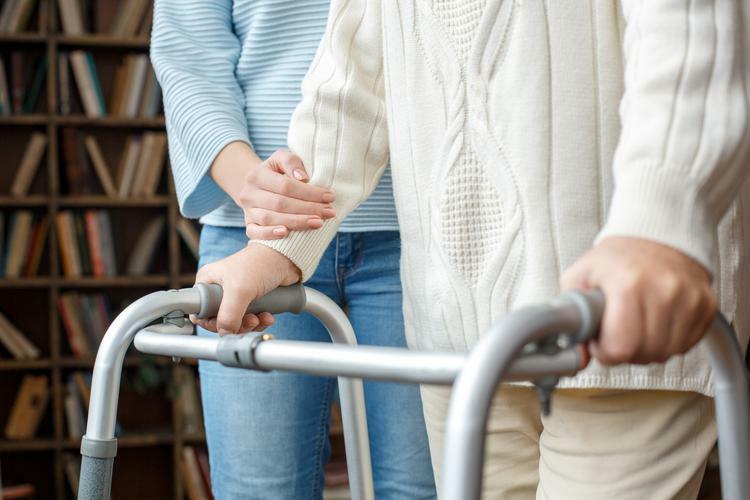 The lack of mandatory dementia training for aged care workers and home care waiting lists are among the immediate issues currently facing Australia’s aged care system, according to National Seniors Chief Executive Officer John McCallum. During his witness statement at the Royal Commission into Aged Care Quality and Safety hearing in Adelaide yesterday, Professor McCallum says he was surprised dementia training for care workers is not compulsory, given the prevalence of dementia in the community. “(Mandatory training) would prevent a lot of abuse... it gives workers the skills to provide appropriate care,” he says. Dementia is the second leading cause of death among Australians, with more than 430,000 living with the various forms of the illness. Professor McCallum says that figure is expected to rise to close to 600,000 by 2028. “We’ve seen some dreadful examples of older and frail aged care residents with dementia being physically abused by care workers who clearly have no idea how to respond to what they believe is ‘bad behaviour’. Professor McCallum also highlighted his concerns about the lack of support for those who provide informal care to loved ones. He says figures gathered by National Seniors show family members and friends are buckling under the pressure, and that more respite care is needed to relieve some of the pressure. “Most people believe that they have the skills to (provide informal support) but 40 percent of them feel they’ve suffered ill health because of their caring duties (and) they’ve also lost money,” he says. “Again we need to be able to provide training for those care workers to make it easy for them to access, so they have the skills so that they don’t injure themselves in the care. Council on the Ageing (COTA) Australia Chief Executive Ian Yates, who also gave evidence yesterday, says informal carers “hold our whole system up”. “They’re important. And the stress that’s put on them often is enormous,” he says. Professor McCallum describes the current waiting list for home care as “a running sore” and a “critical failure” in the aged care system. “We haven’t really dealt with that and really dealt with the fact that people then have to go into residential care, into hospitals, which are much more expensive,” he says. Mr Yates also says current home care wait times fail community expectations. “COTA expects the commission to hear of older Australians passing away while waiting for home packages, being forced into residential care because no other services are available for them to leave hospital and return home; or returning home without appropriate levels of support,” he says. Mr Yates says it can be harmful for people to go into residential care without exploring home care options. Professor McCallum also advocates for more training opportunities for personal care workers. “The personal care worker role changed dramatically with the introduction of consumer-directed care,” he says. Royal Commission hearings continue today, with representatives from the Australian Bureau of Statistics, Australian Institute of Health and Welfare, Older Persons Advocacy Network, Combined Pensioners and Superannuants Association of NSW and Carers Australian giving evidence.